On being enthroned as Bishop of Grahamstown in 1854, John Armstrong committed the Anglican Church to respond to the needs of the Xhosa people suffering the impact of the warsof dispossession. This resulted in the establishment of four Eastern Cape missions: St Johns,St Lukes, St Marks and St Matthews. Chief Socishe donated 690 acres of land for the St Matthews Mission and Sir George Grey, the colonial governor, approved the development. The school began to teach literacy in 1856 and soon added other subjects. 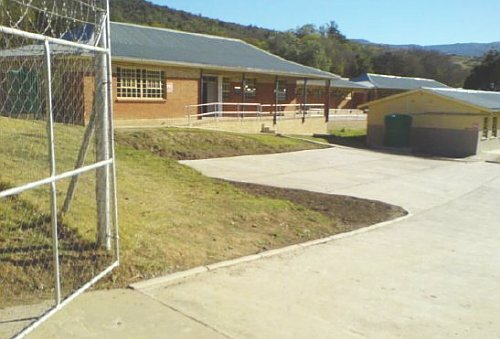 One of the first students was a son of Chief Sandile, and the children of other prominent families joined the growing number of children and young people attending the school. In 1857 courses in industrial subjects and agriculture were added to the curriculum, and the school population grew further. 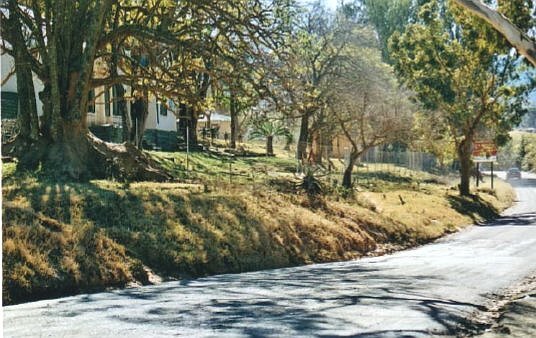 The institutional link between St Matthews and St Andrews College in Grahamstown began in the 1860s when students were sent from mission schools to what was known as the Kaffir Institute that was part of St Andrews College in Grahamstown. Here they were received by the Rev. Greenstick, the founder of the Institute, who later moved to St Matthews. A hospital and training facility for nurses was opened at St Matthews in 1923 and a secondary school was inaugurated in 1926. 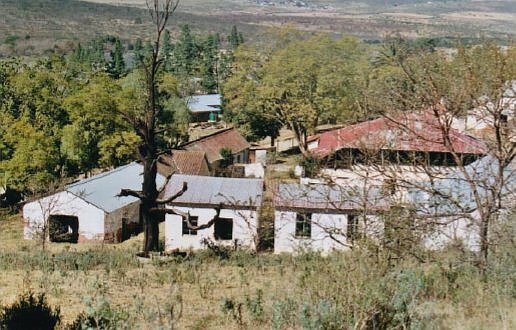 Like other mission schools, St Matthews was taken over by the state as a result of the 1953 Bantu Education Act. In 1957 the Anglican Church was forced to withdraw from direct involvement in education at St Matthews. 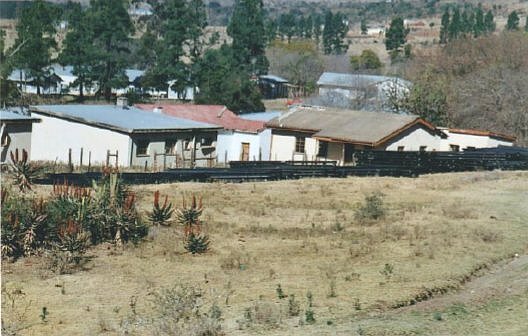 In 1970 the state bought most of St Matthews’ land and in 1976 the hospital was taken over by the Ciskei government. 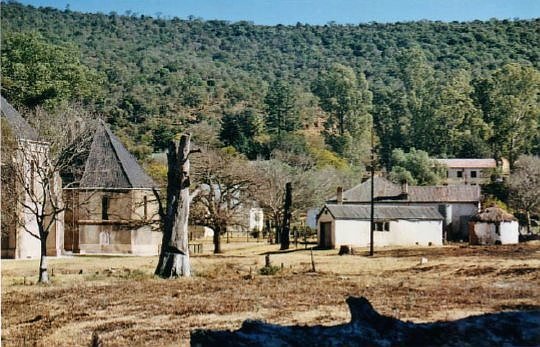 It was closed ten years later and was moved to Keiskammahoek, where it became known as the SS Gida Hospital. The first resident missionary to St Matthews, the Rev. HB Smith, worked closely with the military chaplain, the Rev. George Dacre, to lay the foundations of the earliest buildings and build the water furrows that still supply water to the school. Others contributed to the mission in different ways, with Greenstock becoming a skilled linguist and writer of hymns in isiXhosa. In the 1860s Charles Taberer made a significant contribution to the school, offering academic classes in the morning and engaging learners in industrial work in the afternoon. He oversaw the laying of the foundation stone of the church and opened a hostel for girls. He developed several out-stations and trained catechists to service these stations, and he also established ten satellite elementary schools that were supervised from St Matthews. 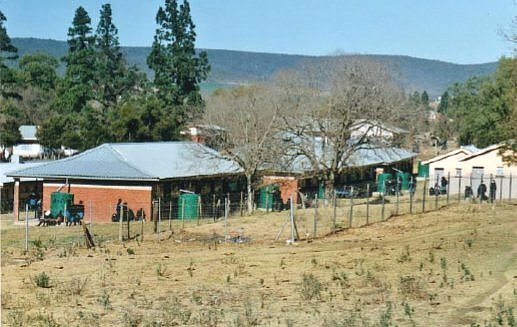 The record shows that the parents of 786 learners were able to pay the prescribed school fees to these schools and that the mission’s circulating library had over 600 books. Extramural activities included a debating society and cricket. Education for boys was extended to secondary school level and in 1897 the Normal School for Girls was established. The Bantu Education Act ended this level of education at St Matthews. 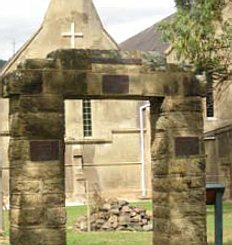 With closure looming at the time of the centenary celebrations of St Matthew’s College in 1955, Jennifer Taberer, the great-granddaughter of Charles Taberer, unveiled a memorial archway at the college in honour of Bishop Armstrong, the visionary founder of St Matthews, Chief Socishe, who donated the land, and Charles Taberer, the “father” of what the mission became. Within two years of the centenary the apartheid state put an end to the kind of education that made St Matthews an educational centre that helped shape the lives of so many of its learners. “It is the vision portrayed in the memorial archway that inspires us to rekindle the flame that gave birth to St Matthews,” says Mr M Gquma, the current principal of the school. It is a vision that has not been lost. In spite of limited resources, the Grade 12 pass rate for 2007 was 96%, with five learners achieving A’s in mathematics. 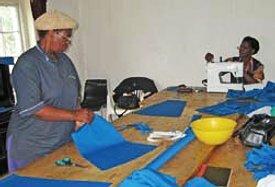 The original church is used by a women’s textile NGO that makes uniforms for the learners and future plans include a community outreach programme that will serve the five villages that surround the school and the town of Keiskammahoek.